Click play to listen to the live radio broadcast of DYRD-AM. Effective May 2009, only 3 months worth of recorded broadcast data will be retained on the website. Copies of the recorded broadcast files may be ordered from [email protected]. Now you can listen to DYRD-AM on your mobile device with just a few taps! Please send a copy of deposit slip or transaction to DYRD so your donation can be acknowledged. 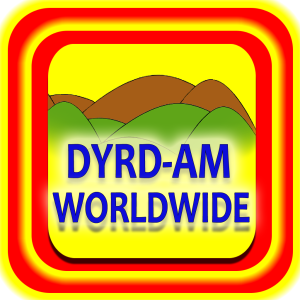 DYRD-AM Worldwide! Number 1 Bohol Radio Station :: 1161KHz AM :: Broadcasting live from Tagbilaran City, Bohol Philippines © 2019 All Rights Reserved. 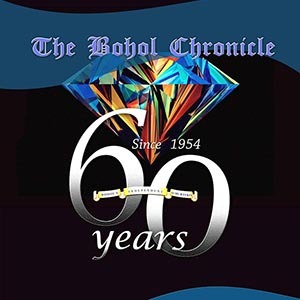 Copyright of all content is owned by Bohol Chronicle Radio Corporation. Copying of content without permission is a violation of intellectual property rights.